I was pleased to hear that there is a prospect of some renewable energy jobs coming to Dundee. 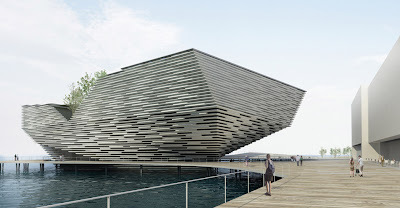 I know that Labour in Dundee is keen to work with all the relevant authorities to make this prospect a reality. Clearly there is a lot of work still to be done on this but we need to work together to bring jobs to Dundee. Jobs are my top priority and I will be arguing for jobs and investment in Dundee. Along with my colleague Bailie Helen Wright I have been raising concerns about the response to the recent bad weather by the City Council. Along with my colleagues I have been approached by many people to raise their concerns about how the situation was dealt with. No-one is criticising the many hard-working council employees and others who did their best to deal with the snow and ice. The issue is, did the council deal well with the weather. 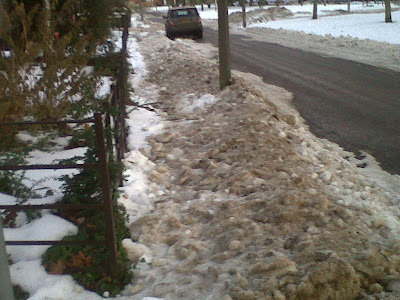 The City Council is to host a review of how it dealt with the snow and ice at the end of February. Labour's elected representatives are keen to listen to the views of the people of Dundee and make sure that these are included in the review. If you have any comments about how the snow and ice has been dealt with please get in touch. If you have experienced a good service I would also like to hear from you in order to promote best practice. You can contact your Labour representatives at our special website or by email snow@dundeelabour.org.uk we want to hear from the people of Dundee so that we can effectively represent their views. 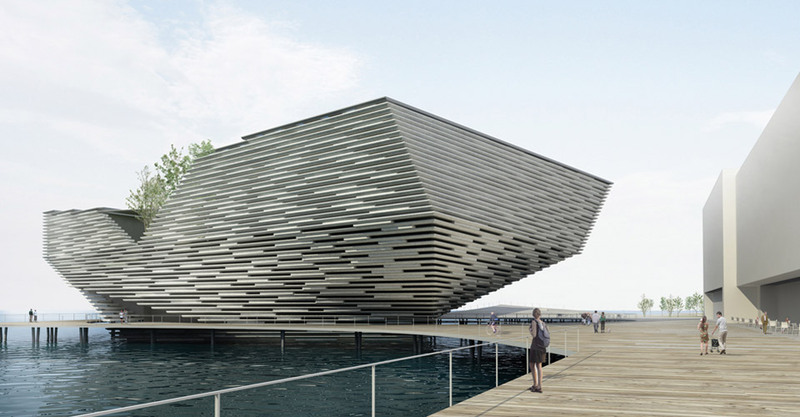 Last week I sought a briefing on progress towards delivering the V & A at Dundee. Today I had a very useful briefing meeting with the City Council's Director of City Development on this important issue. I was pleased to hear how the various elements of this project are being brought together. It is crucial for the future of the city to work together to deliver this important project for the city. I was delighted last week that Labour leader Iain Gray pledged that Labour would support the delivery of this project. 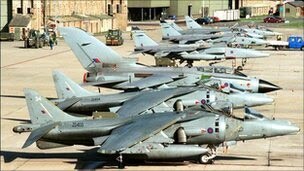 I welcome moves by Dundee City Council to support RAF Leuchars. RAF Leuchars is under threat of closure, previously I raised my concerns about the knock-on effect of this to the City of Dundee. I am pleased that the council is being asked to take a stance on this issue that is one of the things I was asking for when I raised the issue with the Chief Executive in December. Whilst it is outwith the remit of the City Council I am concerned about securing the best possible defence of the United Kingdom and I would hope that any decision on air bases will not compromise the defence of the nation. I am very aware that any changes to RAF Leuchars have a potentially adverse impact on Dundee's economy. I am sure that many Dundee businesses do business with the base or its associated personnel. I am worried about Dundee jobs. I am also concerned that rumours that Leuchars could be turned into a commercial airport would have a detrimental impact on Dundee Airport. Although I accept that overall it might be good for Dundee but this would need to be examined in some detail. I have written the the Secretary of State for Defence Dr Liam Fox MP and I am currently awaiting a response from him. I think that we should be clear that the threatened closure of RAF Leuchars would have a serious impact on Dundee and for these reasons we should be supporting the campaign to keep the base open. This evening I attended a meeting of the Finance sub-committee of Dundee Leisure. The snow and ice unsurprisingly featured in our discussions. Now that the ice and snow have gone (hopefully not to return) maybe its time to visit one of the excellent centres run by Dundee Leisure. Today along with my colleague Bailie Helen Wright I received a briefing from officers in the Social Work Department about the Administration's proposals for the Social Work Budget. You can read about proposals to Re-design Adolescent Services or to Further Externalise Home Based Social Care Services on the council's website. As councillors we need to satisfy ourselves that these changes will not have a detrimental effect on social work services. There are also proposals to increase charges for the Community Alarm system to residents in Sheltered Housing, I hope that they do not make sheltered housing unattractive to people in Dundee. The Labour Group will continue to examine all the cuts being brought forward and will evaluate our response over the next couple of weeks. If you have any views on these proposals please do not hesitate to get in touch with me. On Monday evening I was at a meeting of the Development Management Committee. I supported plans to build extra student rooms at Tay Works, however this proposal was defeated. I also spoke against taking away legal protection to prevent some houses in Larch Street from becoming HMOs. In this instance the developer knew the constraints under which he was operating when he purchased the site but because of changes in the economy they have been unable to maximise their income. I argued in favour of keeping the legal constraints because it was not our job to protect developers from the vagaries of the economy. As I pointed out if things had been different and a significant profit had been made this would not have been donated to the council or to anyone else. This morning I attended a meeting of Tayside Fire and Rescue Board's Performance Monitoring Sub-Committee. This sub-committee looked at a number of internal audit reports as well as the external auditors report and the board's accounts for the previous financial year. The most important paper on the agenda was the provisional budget for next year. Next year's budget assumes a reduction of 2.6% and will be placed before the full Tayside Fire and Rescue Board at outs meeting at the end of the month.